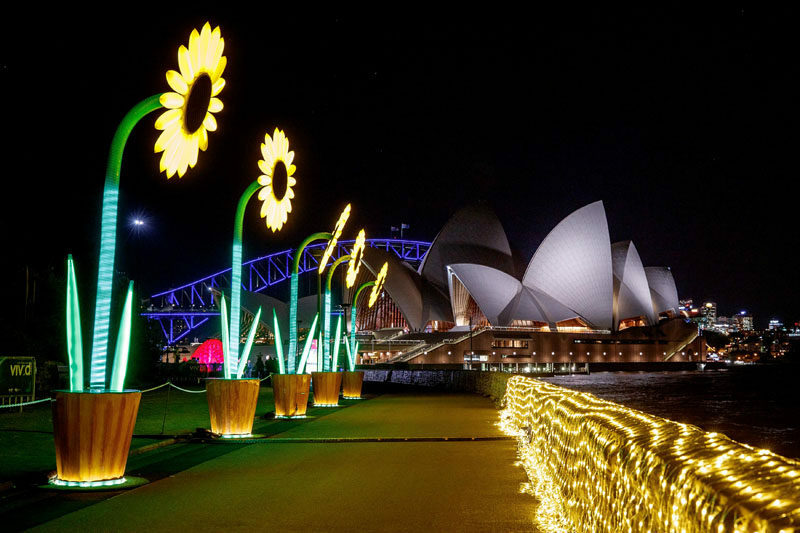 It’s that time of the year again for Sydney, Australia. 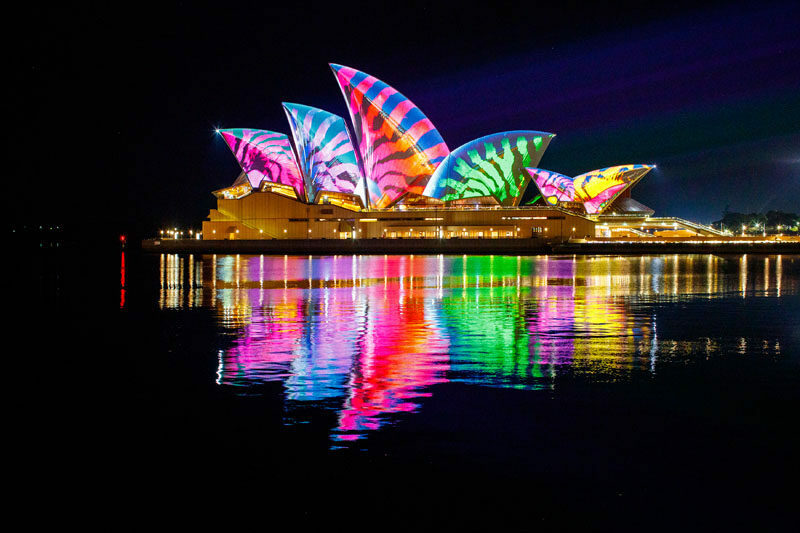 Vivid Sydney 2017, the annual light art event is lighting up the city in bright and colorful installations. 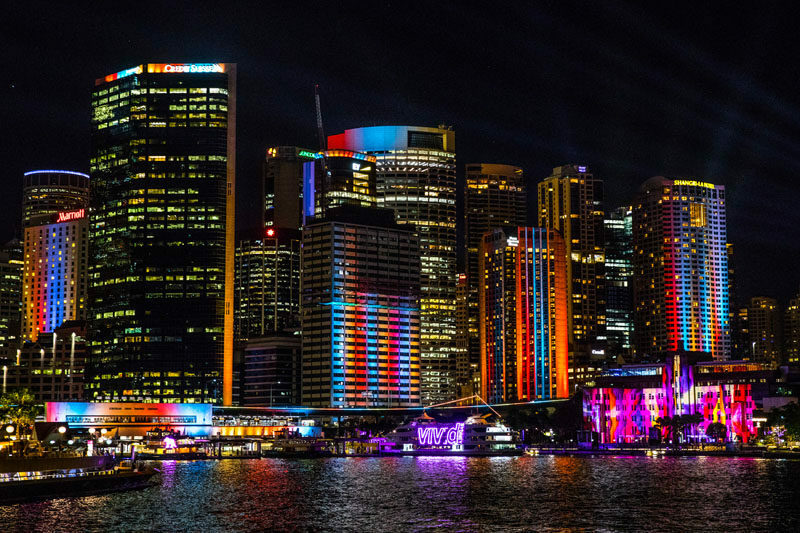 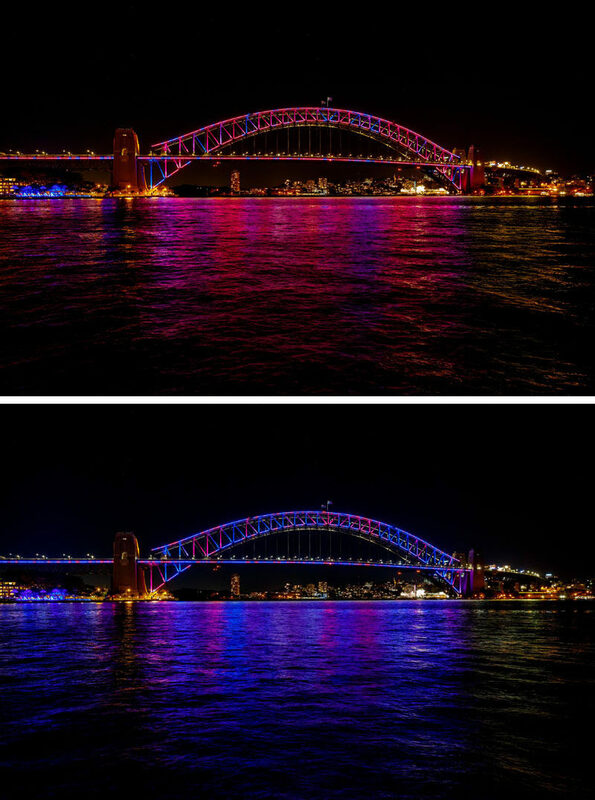 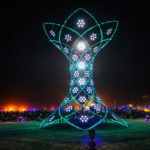 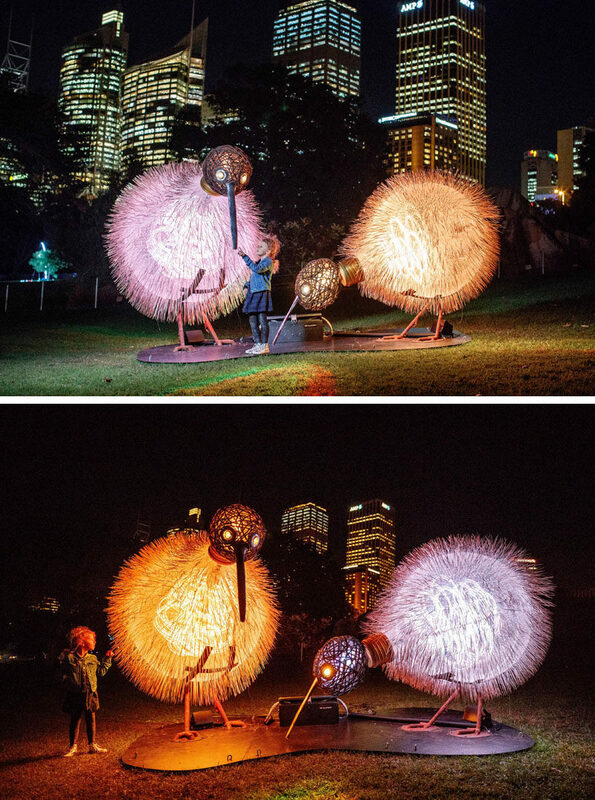 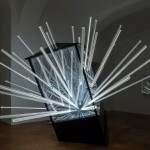 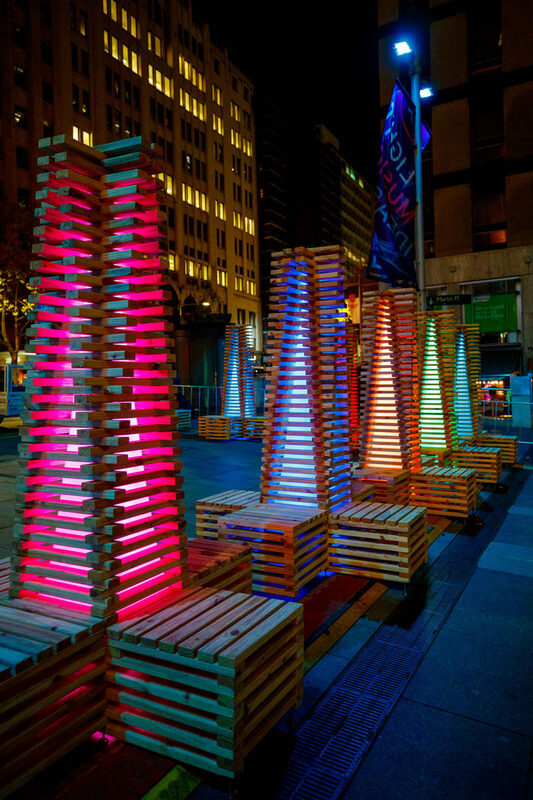 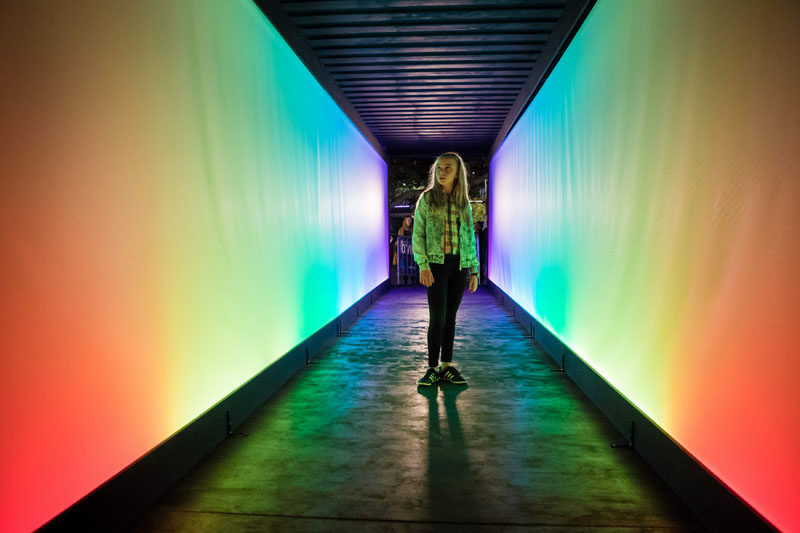 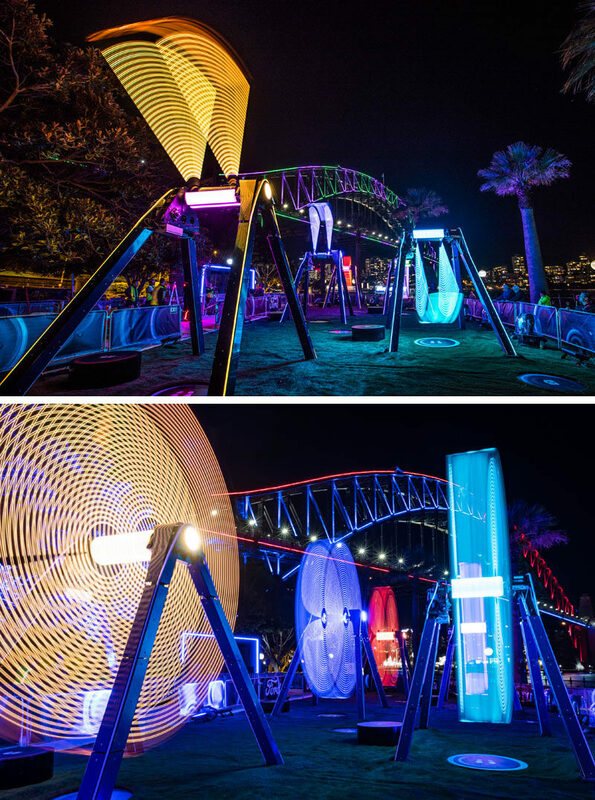 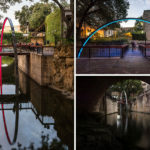 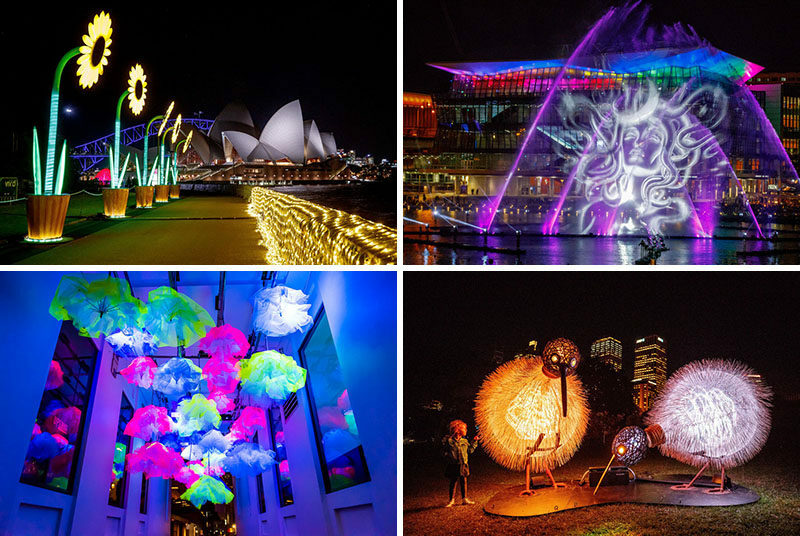 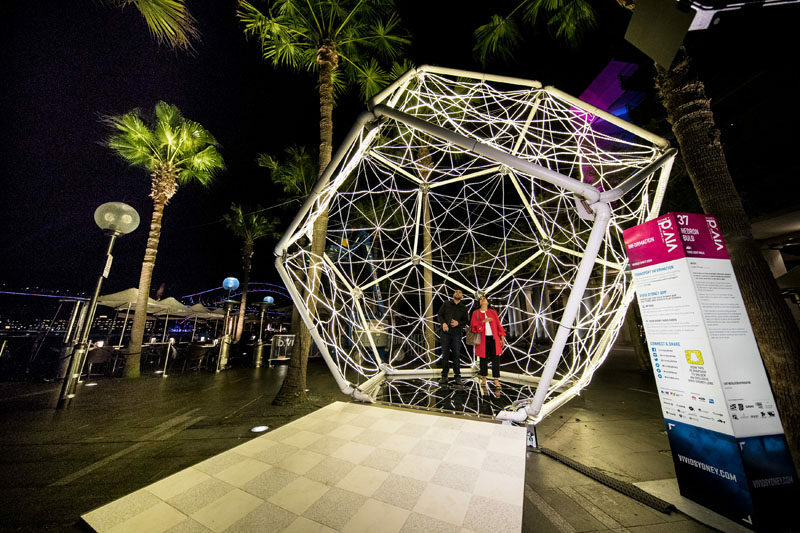 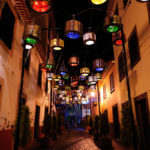 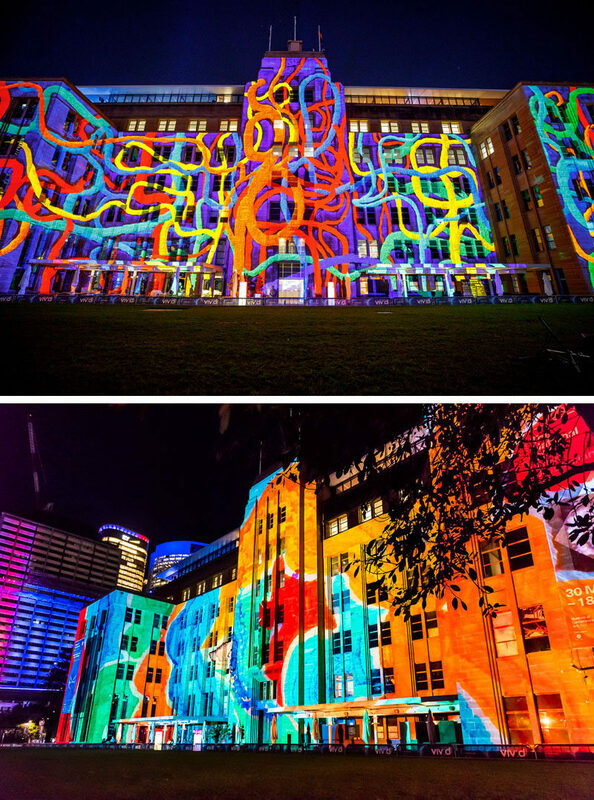 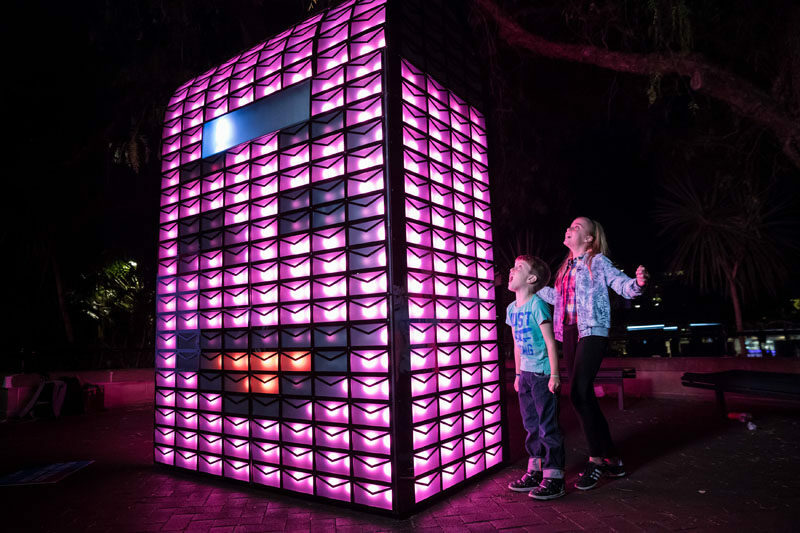 The 23 night festival turns Sydney into a wonderland of light art sculptures, and is the world’s largest outdoor art gallery, with seven light precincts and more than 90 large scale light installations and projections. 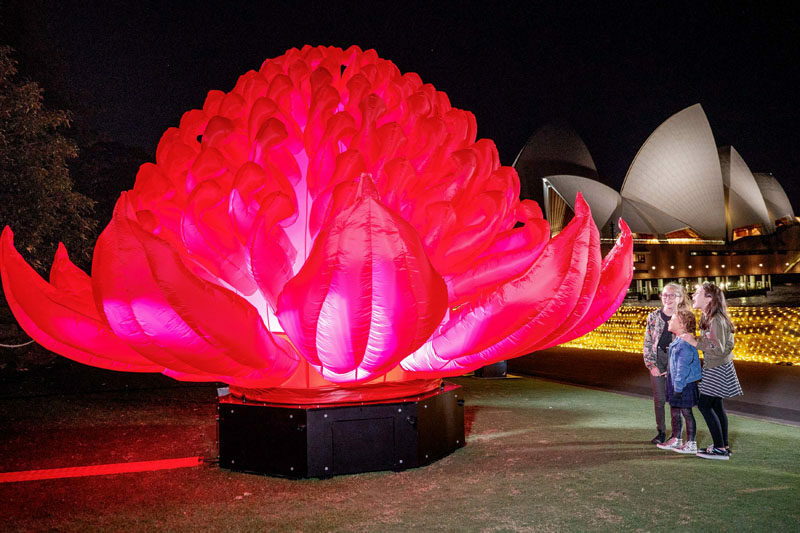 Vivid Sydney is running until the 17th of June, 2017.